CLARE County Council will receive a reduced Regional and Local Roads Grant Allocation for the coming year. Figures provided on Friday showed that the Council will receive a total of €11.922 million in its Regional and Local Roads Grant Allocation. A spokesman for the Council said that this contrasts with a initial grant of €13.047 million at the start of 2013. That figure was supplemented by an extra grant of almost €2 million which was provided mid way through the year. There will also be grants of €339,200 to Ennis Town Council and one of €115,000 to Kilrush Town Council. Also a sum of €195,000 has been provided for low cost safety improvement grants for works at eight locations around the county. A cut to the county’s road funding for 2014 had been widely expected. Clare TD Pat Breen said; “Road maintenance and repair in 2014 must be priority given the damage to our road infrastructure following Storm Christine and while the Department of Transport awaits a full assessment of the work that needs to be done together with detailed cost estimates which is being co-ordinated by the Department of the Environment, Clare County Council are permitted to prioritise the repair of these roads from their 2014 RLR grant allocation. 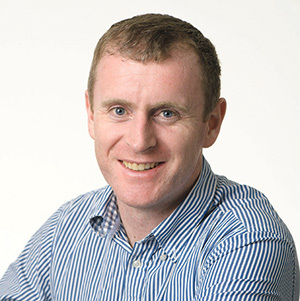 “I am also glad to see that Clare County Council continue to have discretion in relation to local improvement schemes this year. They may use up to 15% of their initial Discretionary Grant towards local improvement scheme which is up 7% from last year.This year also there is targeted fund being made available to fund bridge rehabilitation works arising out of the current Principal Inspections framework with Bridges in Drehidagower and Parkroe set to benefit. “Funding is also being provided for works on a number of small safety works schemes which are required throughout the County. 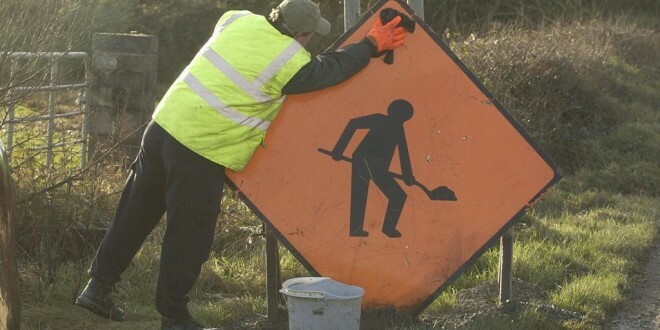 €20,000 has been allocated for improvements works at the Crossroads in Sixmilebridge (R471), €20,000 for Lough Bridget on the R352, €10,000 for works at Skaghvickincrow on the R460, €20,000 for works at Lynch’s Cross on the R469, €50,000 for works on the R474 in Connolly, €15,000 for works at Killeen Crossroads on the R476, €10,000 for the Two Crossroads to Tulla on the R352 and €50,000 for works at Kilkee-Loop Head on the R487.